Socialising with the people you care about and being able to participate in the activities that you find fulfilling are important in leading an independent life. We know how important this feeling of freedom and connection to your community is to help you remain confident and in control. 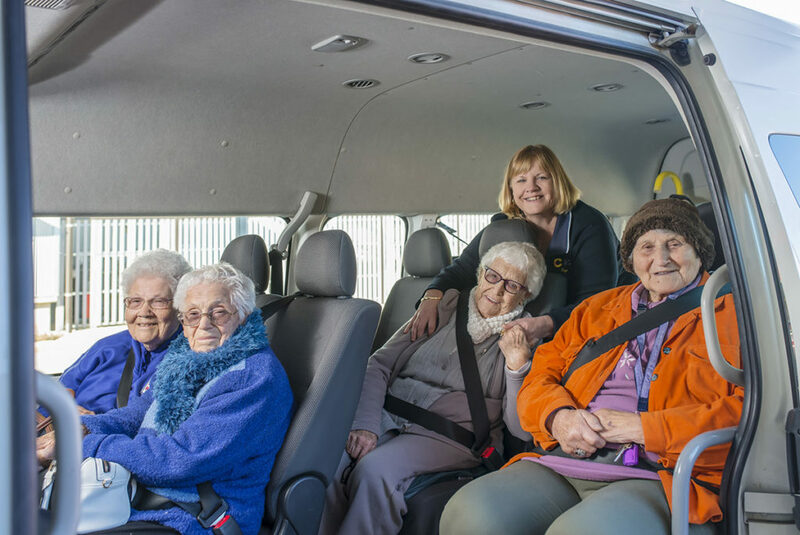 There are many reasons why you may need some help you get out and about and Country Health Connect can help you remain socially active, attend local medical and other appointments or simply get to the shops to buy that birthday present for a family member. 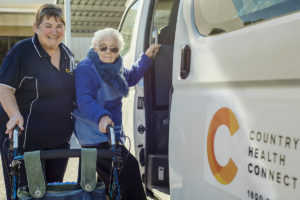 To find out more about our transport services please call 1800 944 912. “At any age, we want to live our lives to the fullest” – Let us deliver care where it’s needed.